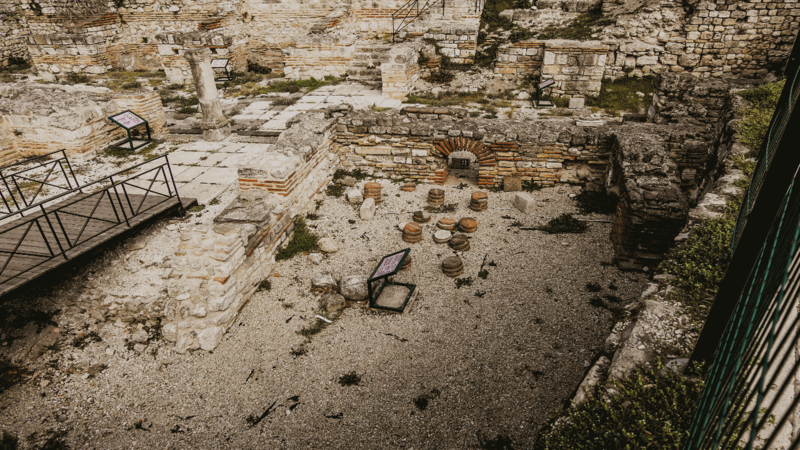 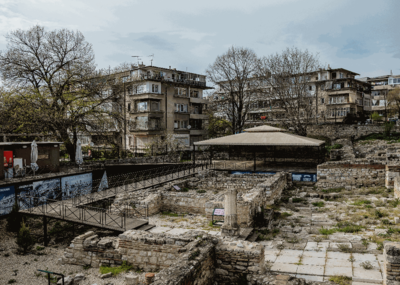 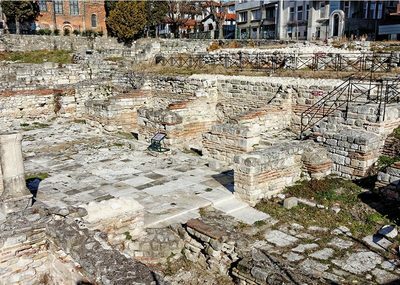 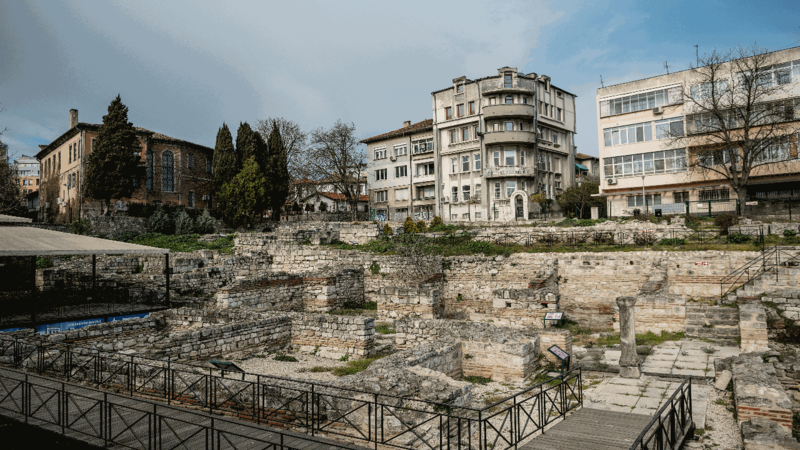 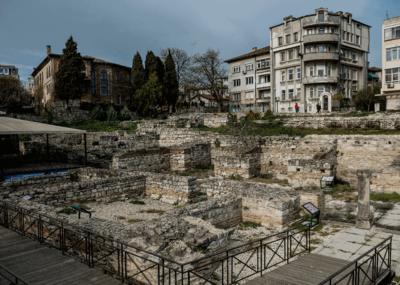 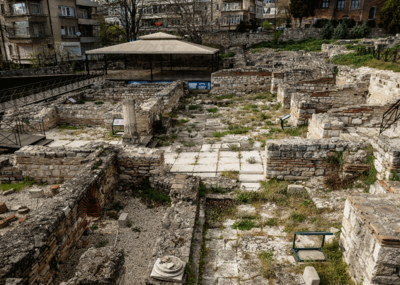 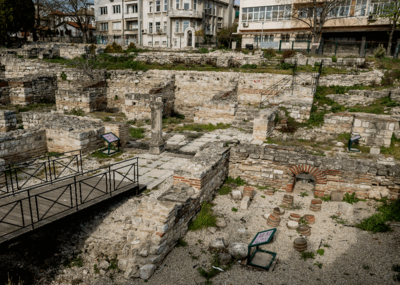 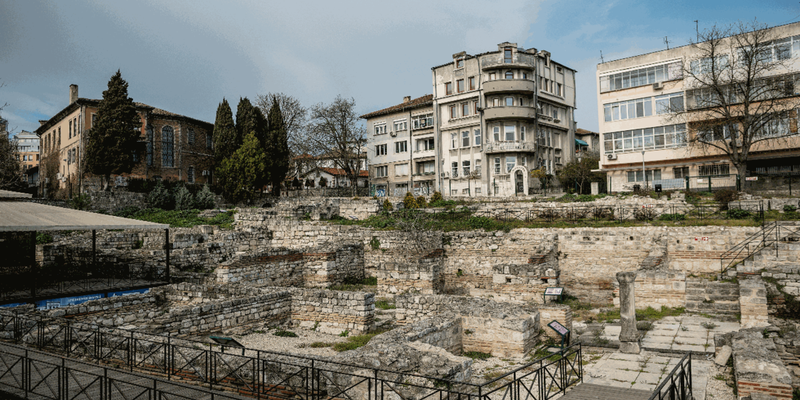 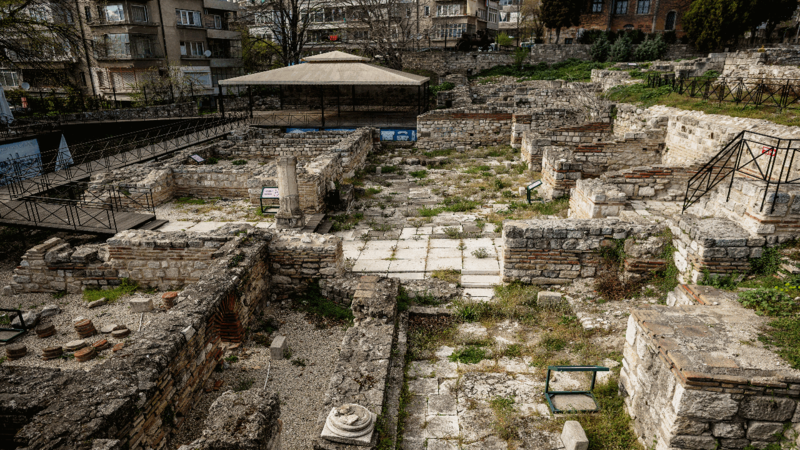 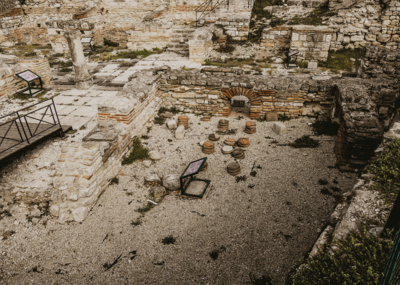 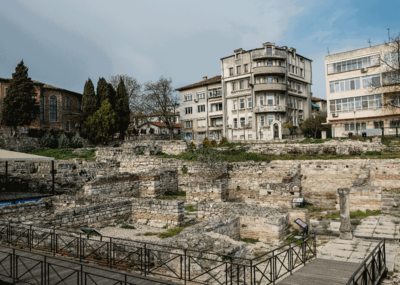 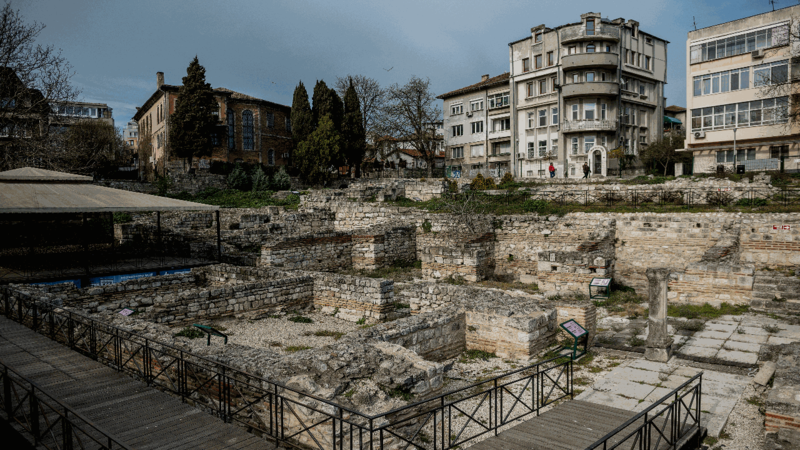 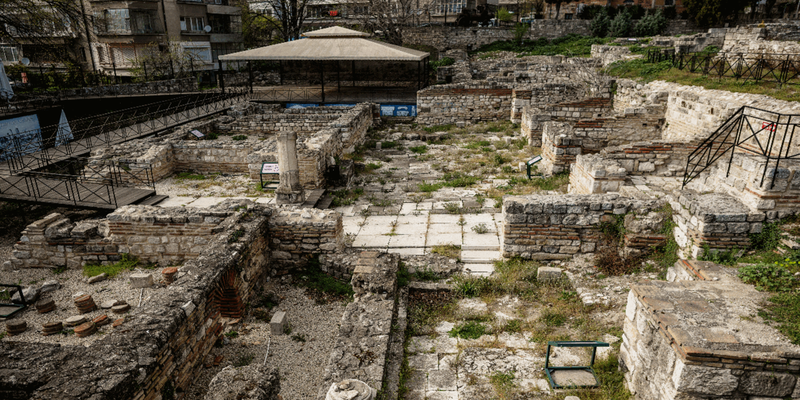 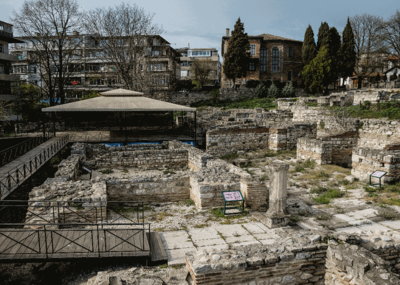 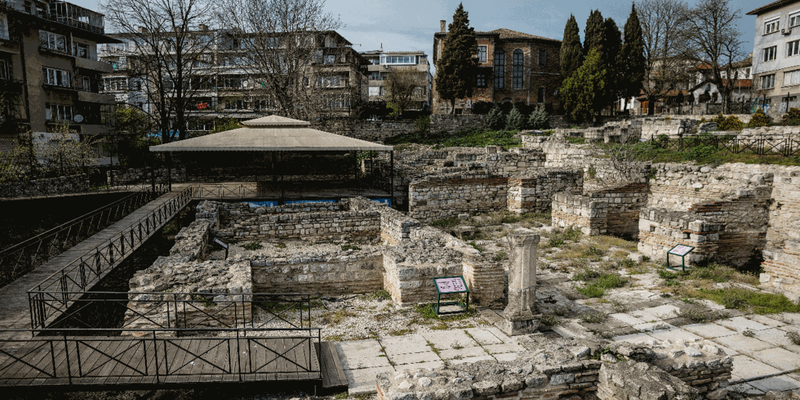 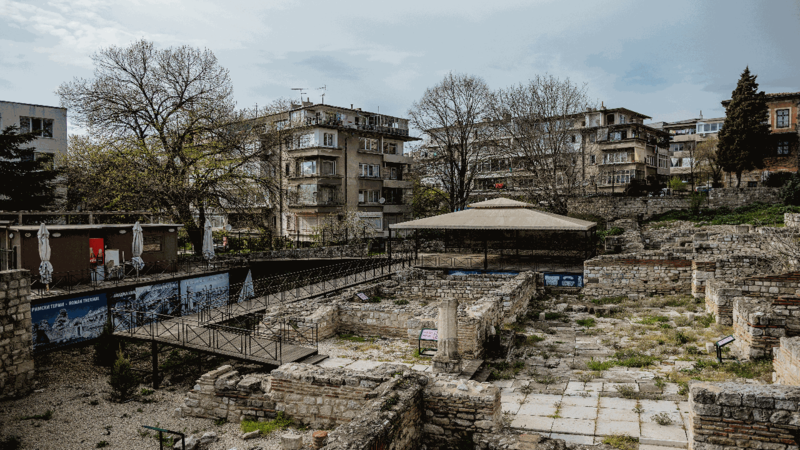 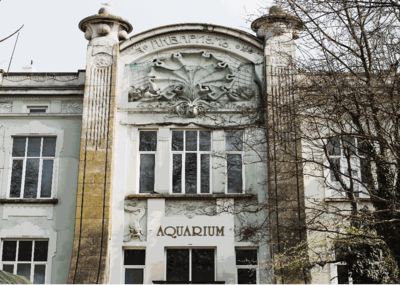 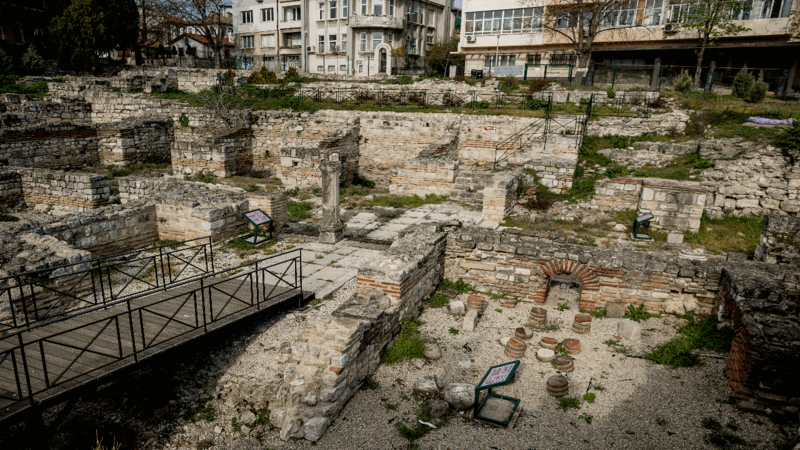 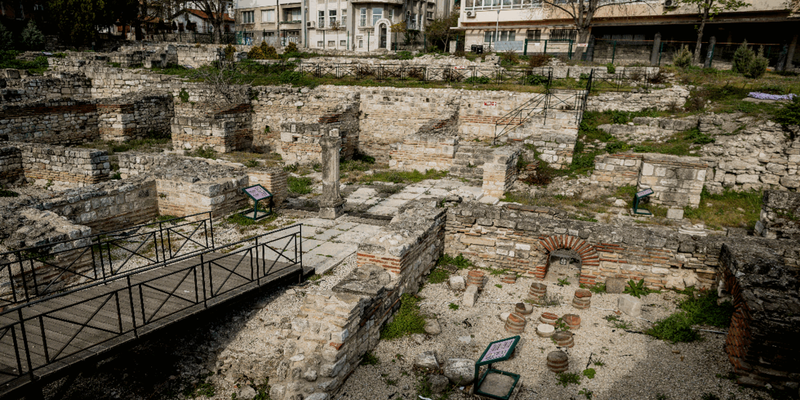 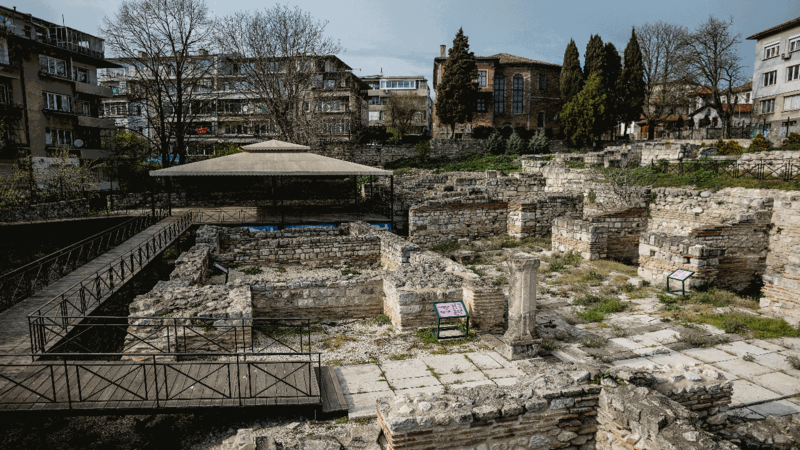 The Small Roman Thermae in Varna are the ruins of the later and much smaller public baths that functioned in the ancient Roman city of Odessus (Varna was known as Odessos in Thracian and Greek times). 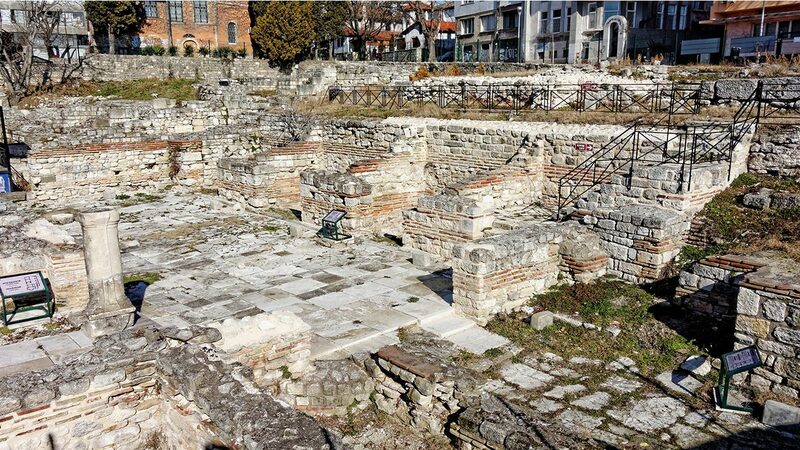 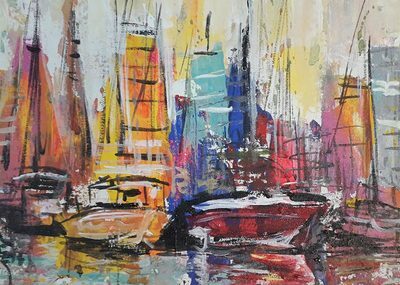 They are located in the southeastern part of today's Varna, further south than the large Roman Thermae. 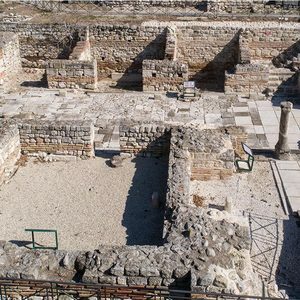 The Small Roman Thermae were erected on top of an ancient Thracian temple or sanctuary that honoured the ancient Greek god Apollo. 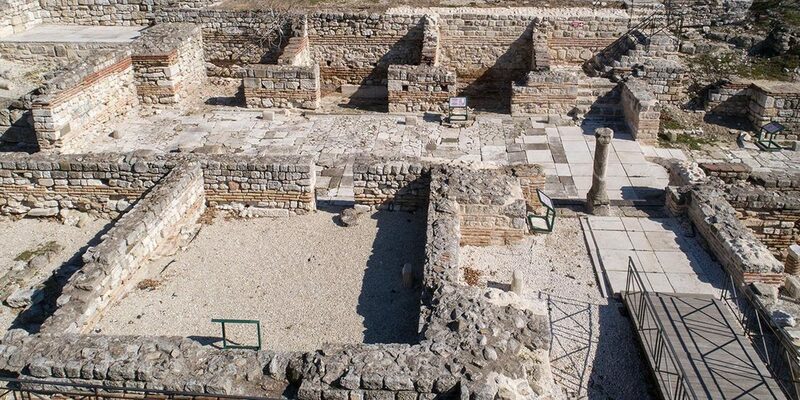 They were built in the 3rd-6th century AD as the city of Odessus experienced a decline (at the time the entire Roman Empire was in decline), after the Large Thermae were abandoned and partly destroyed in the 3rd-4th century AD. 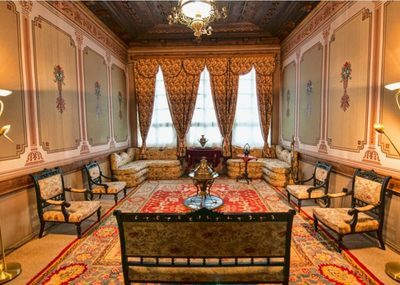 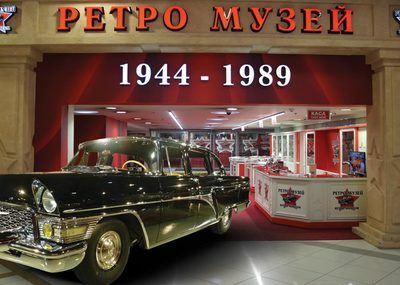 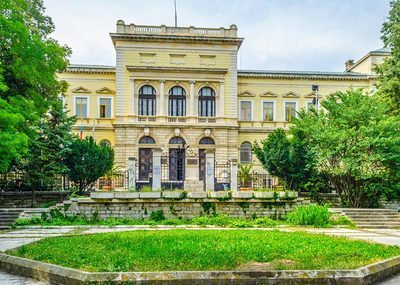 IMPORTANT: From the 1st of October until the 31st of May, the location will be closed to visitors. 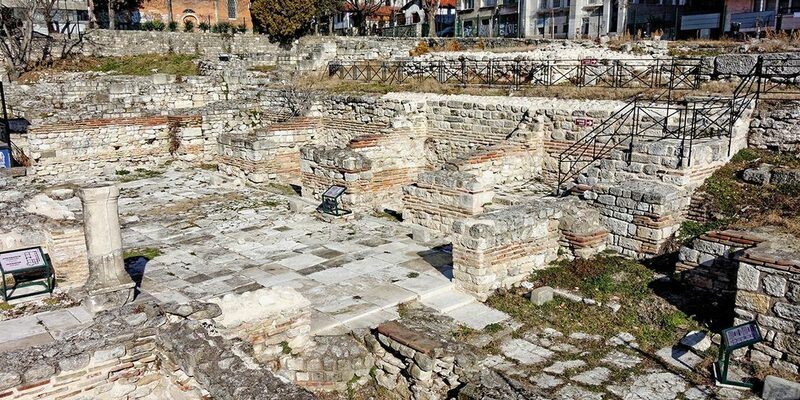 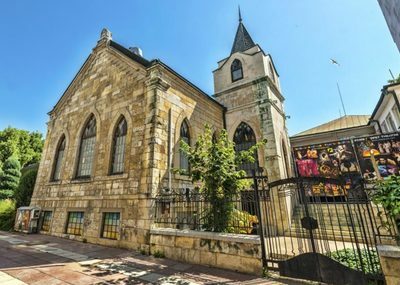 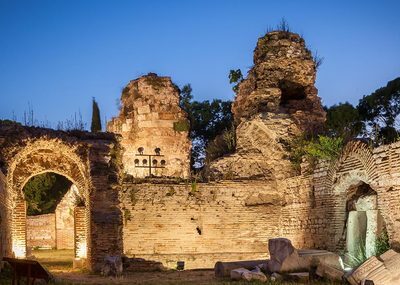 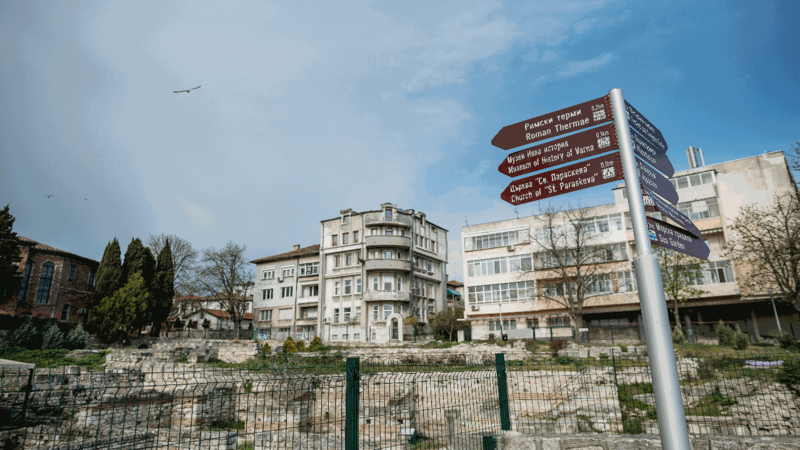 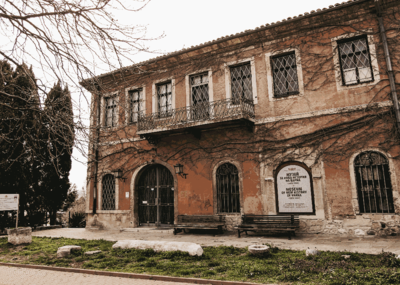 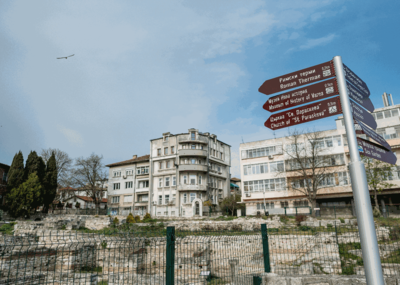 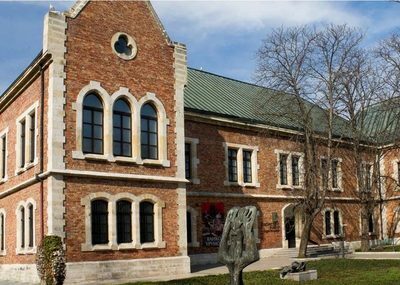 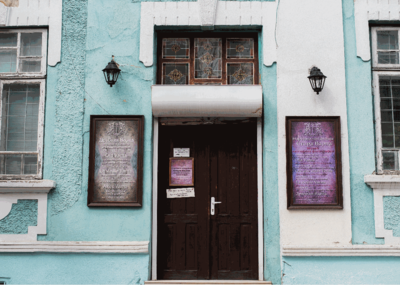 Visit the Small Roman Thermae for free with Varna City Card! 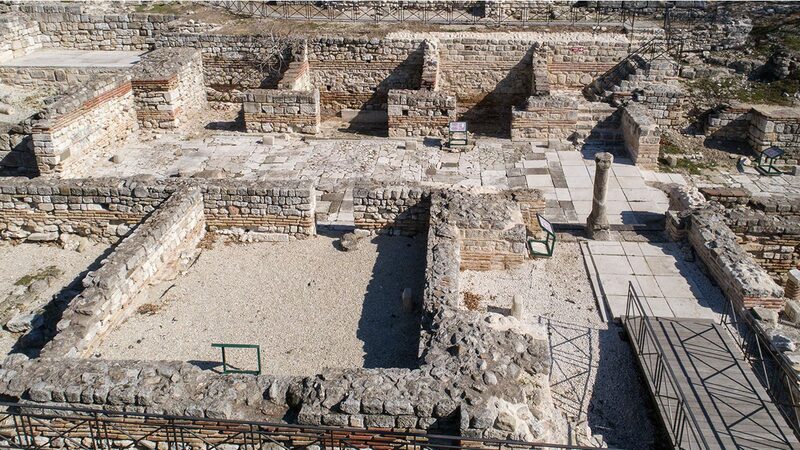 The Small Roman Thermae are the ruins of the later and much smaller public baths in Odessus. 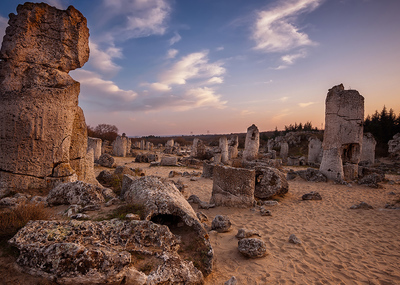 They were erected on top of an ancient Thracian temple or sanctuary that honoured the ancient Greek god Apollo. 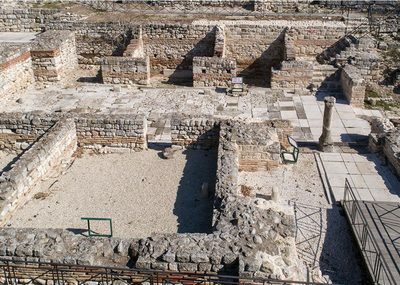 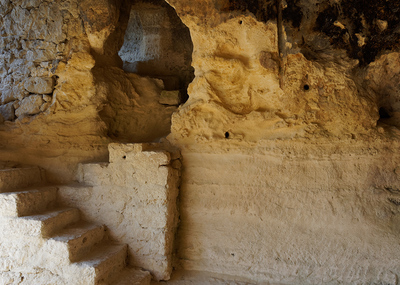 IMPORTANT: From the 1st of October until the 31st of May, The Small Roman Thermae site will be closed to visitors.